Prepared by Patcharee Youngcharoen and Dr Chutima Mangkornkarn. 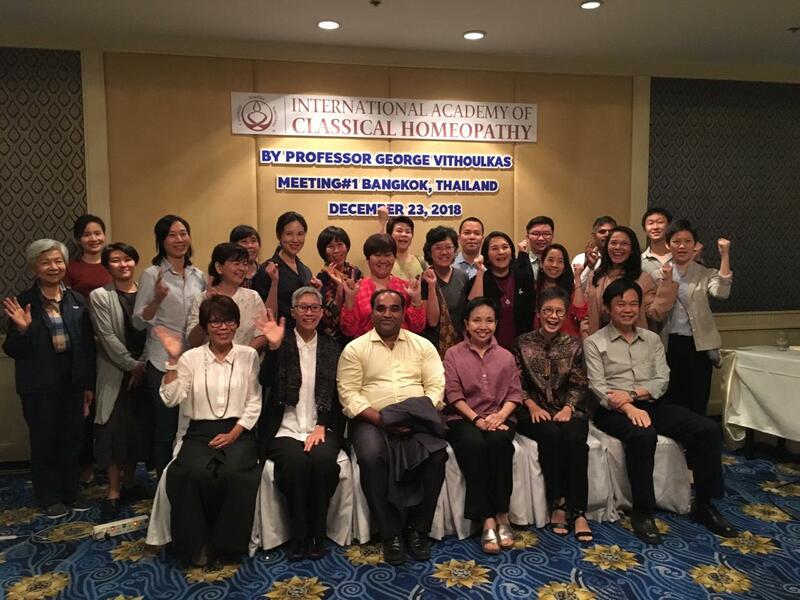 An Inspiring Genuine Classical Homeopathy event has been kicked off in Bangkok, Thailand, December 23, 2018. The first meeting is quite a success as the motivation and enthusiasm of Thais has significantly grown. 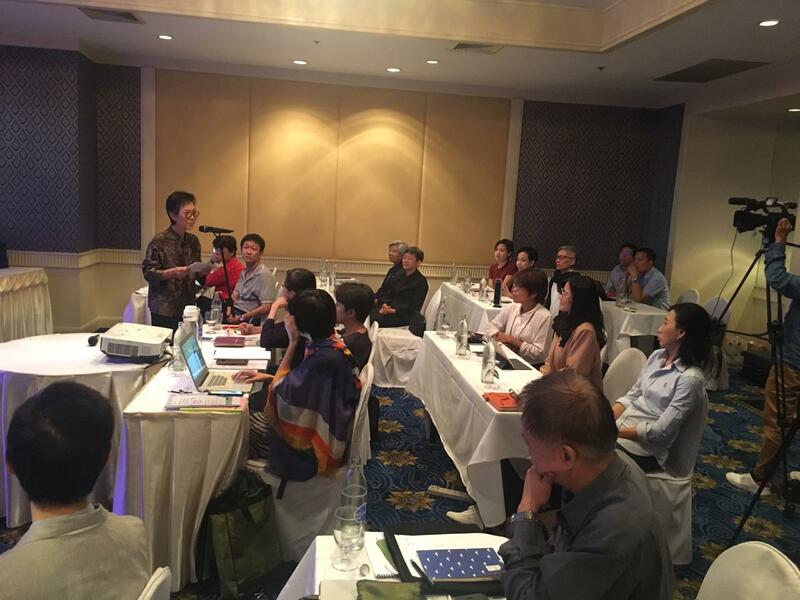 This meeting was held at an amazing view venue situated on the renowned Chaopraya River “Montien Riverside Hotel” and was attended by E-Learning students, President and Vice President of Homeopathic Association of Thailand, and a few key persons who play an important role in Alternative Medicine in Thailand. There was no fee for attendants. The organizing team and friends are all volunteers (1st, 2nd, and 3rd E-Learning Group Students) which brings us even closer. The hotel meeting room was also sponsored by Mr. Vivat and Ms. Chintana Charanvas, the owner of the hotel, who believe in the well-being with Classical Homeopathy. Dr. Mahesh has given outstanding presentation “Law of Cure and Levels of Health”. Within a short time, he intellectually showed two cases that fully covered all important aspects of classical homeopathic treatment. The tips of case taking, the kind and endless effort and detailed patient observation were useful and most beneficial. Participants cannot thank him enough for sacrificing his time to come to Bangkok and shared his knowledge and experience. The VC Team has done a comprehensive demonstration on how to use VC, a very useful tool. All the attendees participated with full enthusiasm. This was a great started point of learning how to use VC. 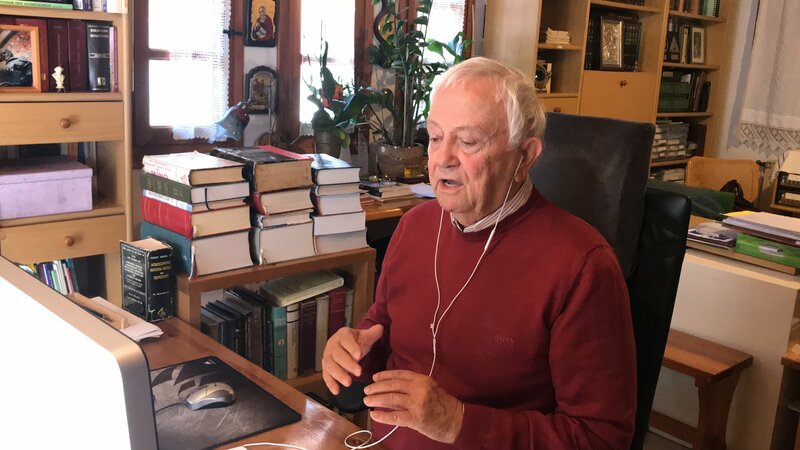 The highlight of the event live session with Professor Vithoulkas, having this session was fascinating. His kindness, warmth, and compassion are felt in all participants hearts. The audiences feel that they are so fortunate to have found Professor who is a true humanitarian and the legend of classical homeopathy. The solid foundation given at this meeting has shown Thais clearer picture and better understanding of how classical homeopathy is. Participants are all inspired to follow his footstep in helping people throughout the world with kindness and integrity. 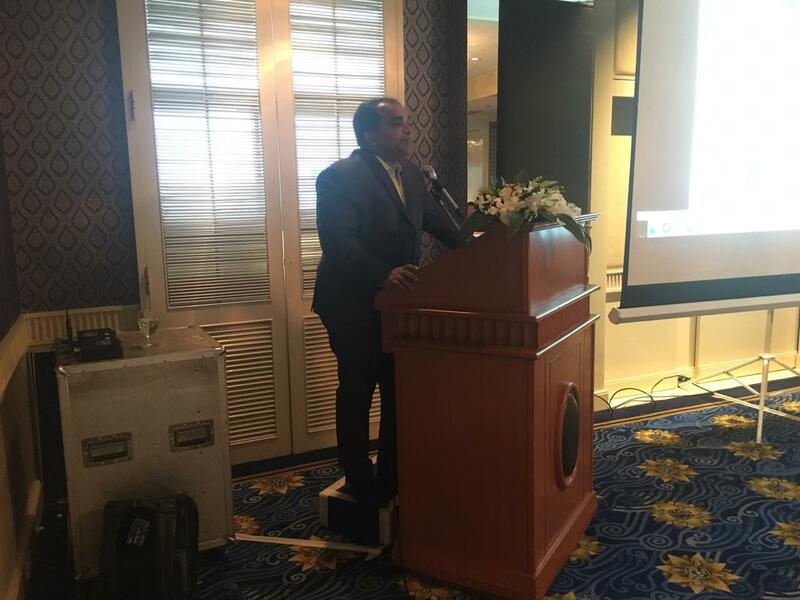 With this exciting beginning, there is no doubt that genuine classical homeopathy will be widespread in Thailand. We, all Thais E-Learning Students, would like to thank you so much for Maria’s kind coördination and support to make the first IACH meeting happened in Thailand. We are delighted and grateful to Professor George Vithoulkas, Dr. Mahesh Mallappa, the VC team and all people involved from Alonissos.